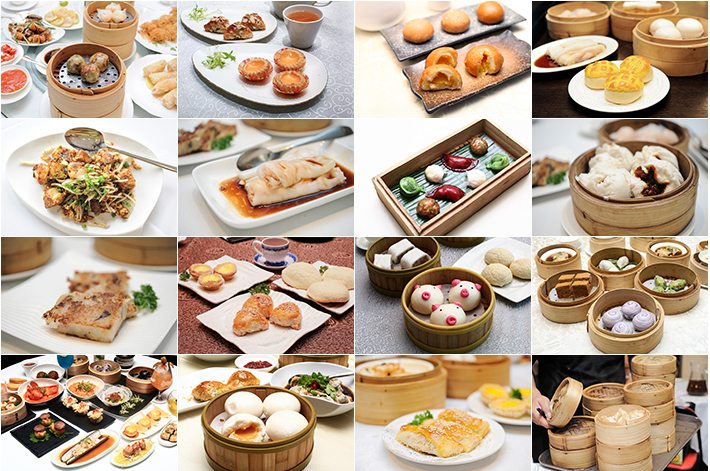 Dim Sum – or what we know as little parcels of happiness – is essentially steamed Chinese-style tapas that are usually served in bamboo baskets. 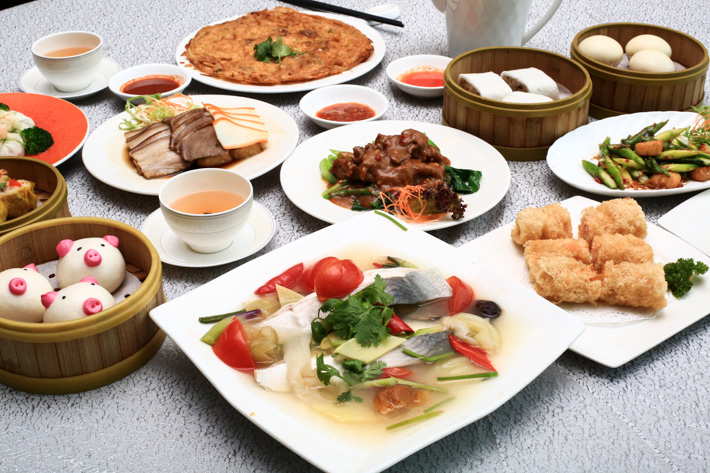 The consumption of dim sum started from the Cantonese community and is now a favourite afternoon past-time amongst Singaporeans too. 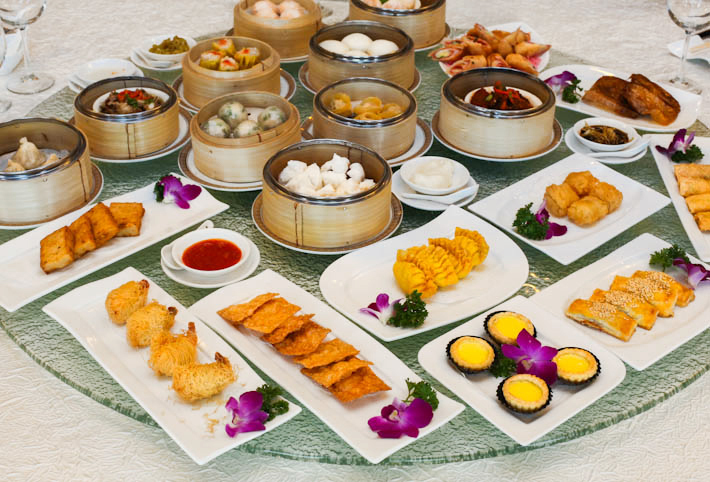 As dim sum is usually eaten during the day, most Chinese restaurants only serve these dainty dishes until late afternoon (only a few restaurants serve dim sum until ate night). 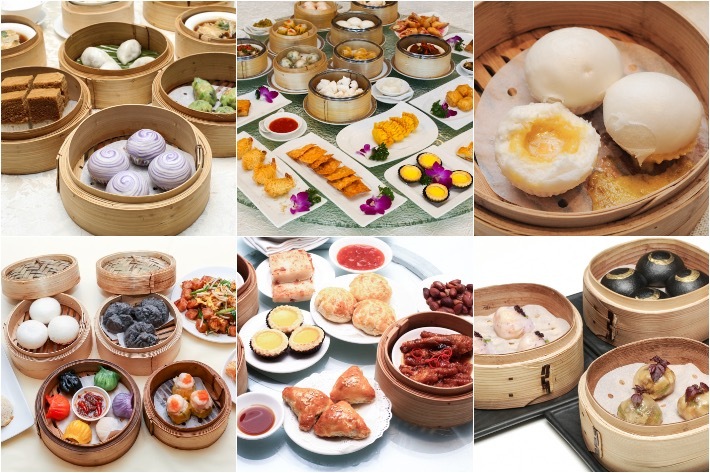 The variety of dim sum is exhaustive—baked egg tarts, steamed shrimp dumplings, salted egg yolk buns, fried radish cake, barbecue pork buns… and the list goes on. 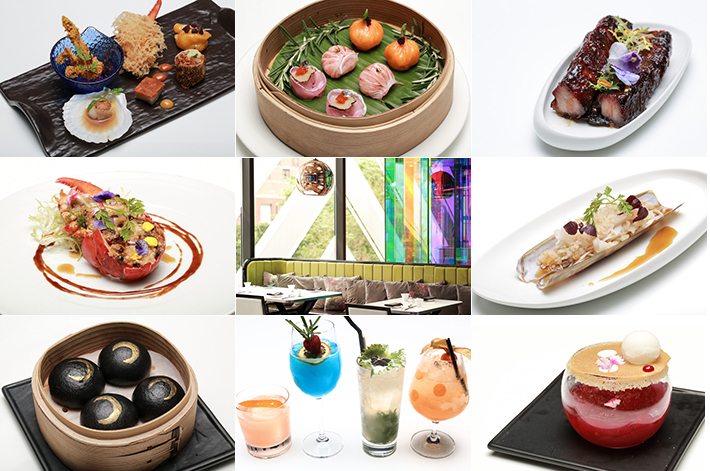 Here is our guide to The Best Dim Sum Restaurants in Singapore. 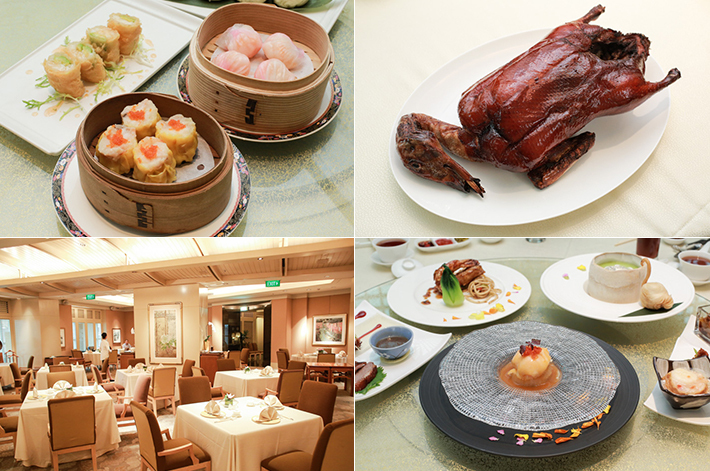 Paradise Teochew Restaurant’s talented kitchen team is helmed by Hong Kong-born Executive Chef Cheng Fa Kwan. 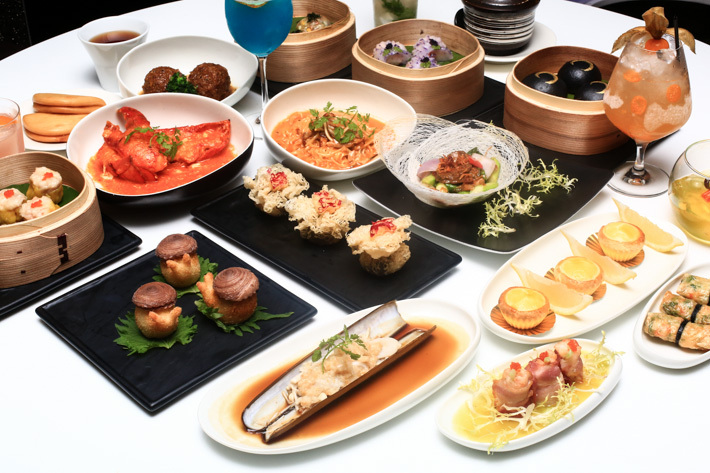 Raised in a family of Teochew chefs, Chef Cheng’s love for food is unmistakable; he has been exposed to and cooking Teochew cuisine for the past 34 years! 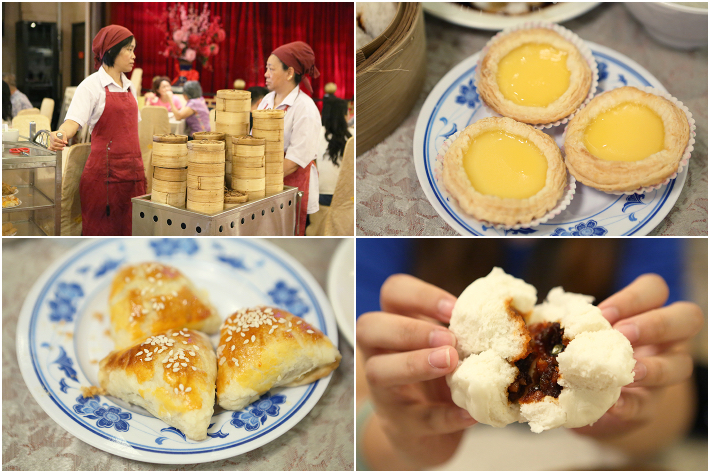 Of authentic Teochew dishes and dim sum and traditional Teochew desserts, Paradise Teochew Restaurant is our new favourite place to bring the folks to. 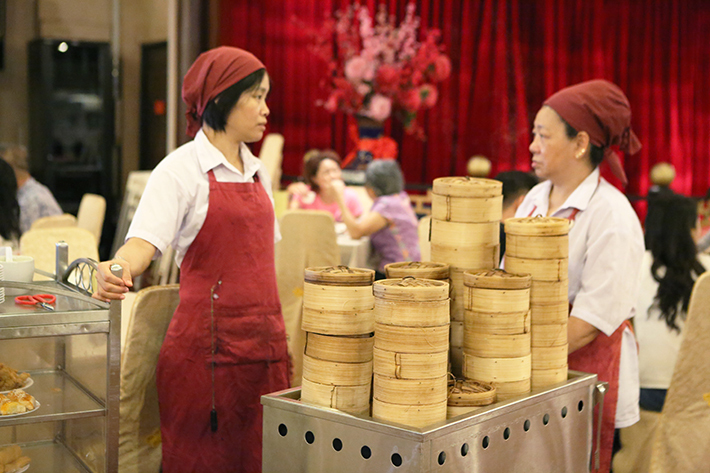 Or any time when we care for some comfort food that we grew up loving.